Hmmmn. 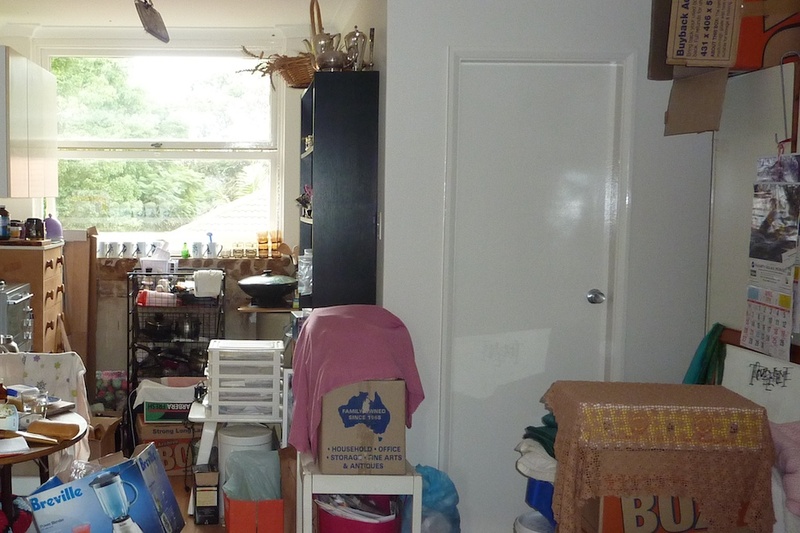 If that photo is clutter, what is it called when you can’t see the floor, or the windows for that matter? Am applying the “love it, use it” rule to my house. I can’t use the “need it” part as when I see something, I NEED it. Both myself and my husband in the shed/garage, have to apply the “if you haven’t used it in the last year, you don’t need it” rule. I think it’s just called “even more clutter”! Or possibly a nightmare?! 😉 It literally would be for an organised person like myself. Great trick with the “last year” approach too, that’s a very helpful way to look at your stuff.